First, find the perfect anniversary gift for the employee to be awarded. Your well-intended plan is likely to backfire if you give a generic award to mark the occasion, so be sure to keep the employee’s personality and preferences in mind when you make your selection. The ideal gift should be striking in appearance, memorable, and personalized with the employee’s name and a personal heartfelt message engraved upon it. Second, write a note to accompany the award. Sure, you’ll have a message engraved on the award itself, but thoughtful, hand written notes add value to whatever gift you’re giving, and a recent OGO survey indicated that fully 76% of employees keep hand-written thank-you notes, so this is an important component. Third, go the extra mile. While the award itself is a gift, depending on the number of years of service the employee in question has given to you, take it to the next level by including an added gift that he or she can enjoy with family and friends. Most commonly, employers will include something like a gift card to the employee’s favorite restaurant. That way, they can continue the celebration after they’ve left the office for the day, enjoying a nice dinner with family and friends. Finally, make a production out of delivering the award if you want to maximize its impact. Years of Service awards should be given in a company or department-wide ceremony that allows the employee in question to bask in the spotlight for a while and receive recognition and admiration not just from you, but from all the employees the person works with. For best results, turn the awards ceremony into a proper party with catered food and drinks provided as part of the fun. 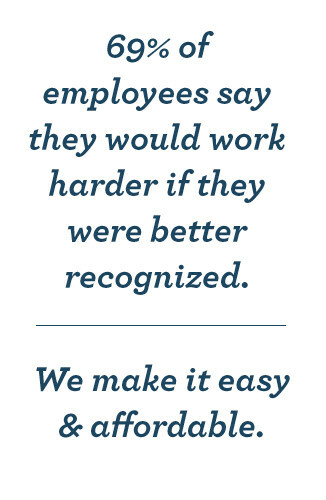 Remember, the goal here is to recognize employees for their time contributions to making your company a success. Giving the actual award is part of that, obviously, but at the end of the day, it’s only one component. By turning it into a party, you’re involving everyone in the celebration, which is sure to increase both morale and productivity. 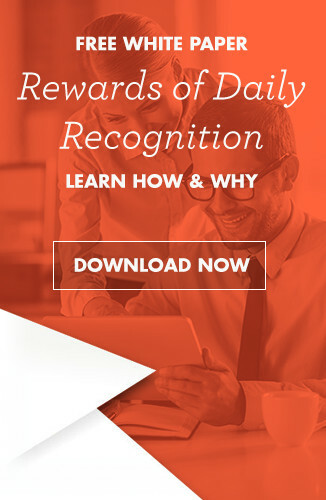 Regardless of how many years of service your employee has in, finding the “right” gift to honor them is a big decision, and can make or break the success of the award, so choose carefully. You’ll find a fabulous selection of awards right here. Happy hunting and good luck!